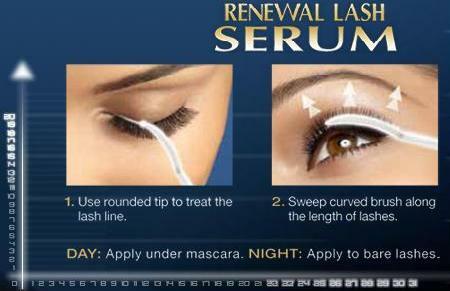 Herloo babies ♥:) Remember that I have bought this Renewal Lash Serum few week ago and I posted it on my previous post! Finally I can write a review for that after I tried it out..What to say! That's really amazing♥..
My eyelashes can consider it as long and I just thinking to increase it volume look thinker but if can make it longer then That's GOOD! and I tried it out...The result is really AMAZING♥! My eyelashes not really thick and volume enough but it make my eyelashes look thicker than last time and long..but long a bit only :) I used it almost 1 week+ already then i can see the result..Really increase the volume..
ahhaha :) I'm really happy for the result of this Renewal Lash Serum♥! How about you? Try it out people!